One of my simple pleasures that I like to indulge in when I can is having a tasty snack...especially a savoury one. 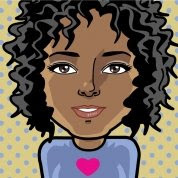 I like sweet things, but my preference is for things that are savoury. 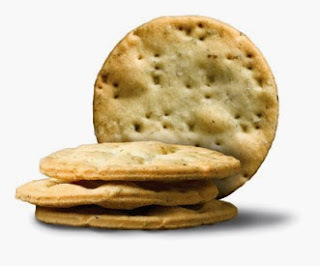 One of my favourite snacks has to be a biscuit or cracker of some sort with a bit of cheese. 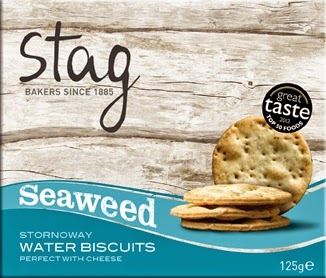 Recently I was given the opportunity to try some wonderful biscuits from Stag Bakeries. 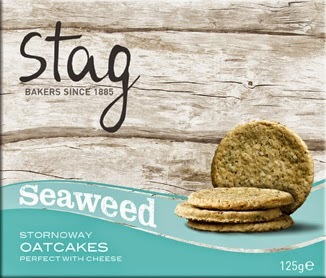 I've tried the Stornoway Water Biscuits with Hebridean seaweed and the Stornoway Seaweed Oatcakes. They've recently been selected for Marks & Spencer's new range of branded artisan products. 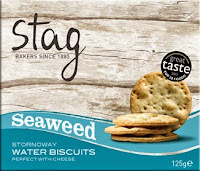 The seaweed gives both varieties a distinctive taste that is sure to appeal to many, especially those searching for a tasty and unique flavour experience. Stag Bakeries is one of the most remote bakeries in the UK, situated on the Isle of Lewis in the Outer Hebrides. 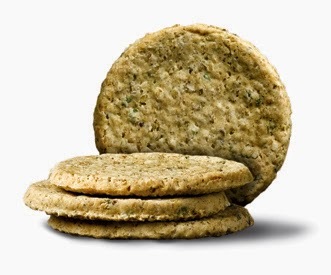 Both the water biscuits and the oatcakes are created from a sustainably sourced blend of red, green and brown seaweed. Seaweed is recognised as having many health benefits and the hand-baked biscuit is natural and does not contain any artificial additives or preservatives. Renown for being good for digestive health, seaweed is high in fibre, low in calories and is an excellent source of vitamins and minerals including magnesium, iron, calcium and B vitamins. I really enjoyed both varieties and tried them with different toppings. One way that I loved was with a bit of mature cheddar along with a small dollop of chutney. I also liked having them with a bit of soft garlic/herb cheese on top. If I had to choose my personal favourite it would be the water biscuits, however both are delicious. 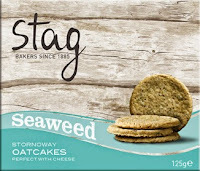 Stag Bakeries makes wonderful products and has a wide range of sweet and savoury biscuits and cakes, so there is a great variety to choose from. To find out more about Stag Bakeries, you can visit them here. 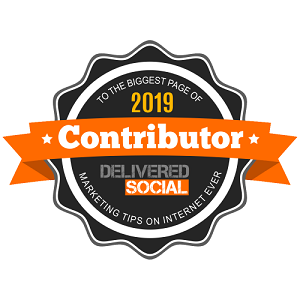 Disclosure: I received a sample for review, however all opinions are my own.